Roughness of a terrain is an important parameter that influences the near-ground flow field of tornadoes. 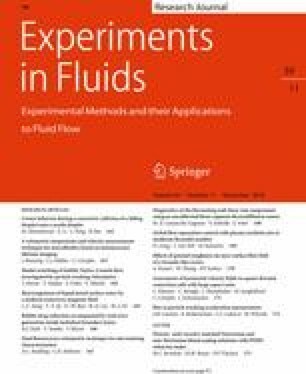 In this study, both stationary and translating tornado-like vortices were simulated in a laboratory to investigate the influence of ground roughness on their flow fields. The near-ground flow fields, over the smooth and rough terrains, were studied using a mini version (1:3-scale) of the ISU tornado simulator and a 2D-PIV system for a stationary tornado and using the ISU tornado simulator and a pressure-based anemometer for a translating tornado. Main goal of this study is to examine the influence of ground roughness on tornado flow field. 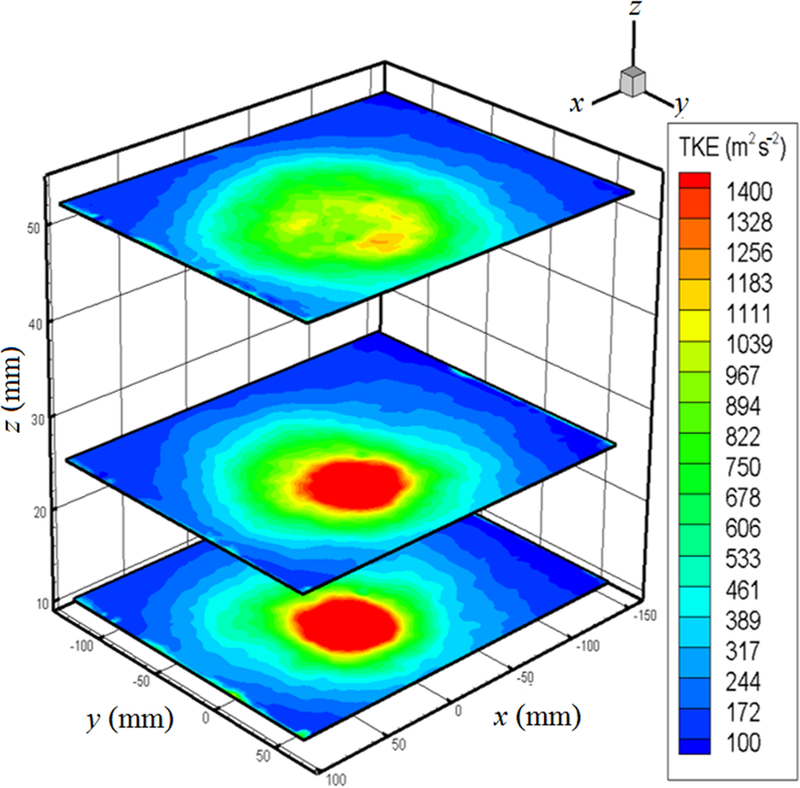 The results show that, for the stationary tornado, the flow regime transitioned from a multi-celled core structure over a smooth terrain at a higher swirl ratio to a single or dual-celled core structure over the rough terrain. A significant decrease in tangential velocity and core radius, and an increase in vertical and radial velocities and turbulent kinetic energy near the center of the tornado were also observed. For the translating tornado, ground roughness reduced the core radius, increased the radial velocity toward the center of rotation, and moved the location of the maximum horizontal velocity toward the front side of the tornado center close to the ground. There was a decrease in local or corner-flow swirl ratio in both stationary and translating tornadoes for the rough terrains compared with the smooth one. This research was supported by grants from NOAA (Award number NA06OAR4600230) and NSF (Award number CMMI-1400251).